Over the years we’ve loved Panda’s Ana x Takara Tomy’s weird and wonderful gashapon. A couple of weeks ago, photos have emerged of a new gash series and boy its got the TTC HQ in a frenzy trying to source which retailer will be getting a few sets so we can get our filthy hands on them. Panda’s Ana just keeps on producing cool gashapon that makes us want to fly to Japan just to get their stuff. Remember way back in 2014 when Panda ana’s “GREEN ARMY” gashapon figures set the world on fire and most collectors wanted them even at aftermarket prices. Well, guess what! Panda Ana’s onto a next bazaar and wonderful Gashapon release. 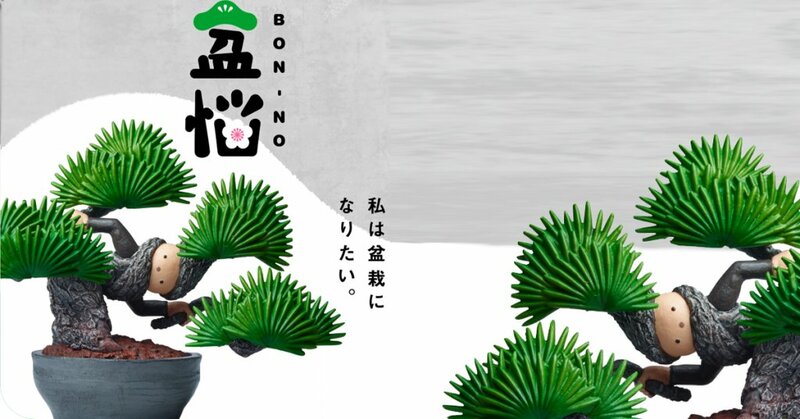 Meet “Bon-No” series where charters take a stealth mode in Bonzai poses? Eat that solid Snake, HA. Right now there’s no official release date but it does state a 2018 release If you’re in Japan check your local Gatcha centres and retails. For the rest of the world stay tuned for international retailers/resellers who will be stocking the series. Stay tuned for further updates while we contact some retail outlets for you.